Dr. Thomas Smith admits he had his doubts when he was first asked to investigate Scrambler therapy, a device that uses low doses of electricity to block pain signals without the use of drugs. “I am a very skeptical Midwesterner,” says Smith, MD, a researcher at the Sidney Kimmel Comprehensive Cancer Center at Johns Hopkins University School of Medicine. But after four years and several studies testing the Scrambler, Smith is now a believer. “The evidence is pretty compelling, with most of the studies finding really a substantial reduction in pain with no toxicity,” Smith says. 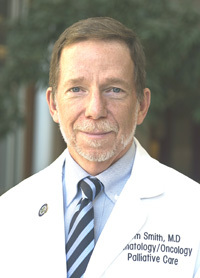 Smith’s latest study was published in the American Journal of Hospice & Palliative Medicine. Ten patients suffering from neuropathic pain after a bout with shingles achieved significant pain relief after 10 days of outpatient treatment. Smith says the average pain score for the patients fell by 95 percent within one month. Relief continued over the next two to three months, long after Scrambler therapy ended. Smith has had similar success treating patients with cancer induced peripheral neuropathy. About 80 percent got substantial pain relief after using the Scrambler, which is similar to a spinal cord stimulator, but far less invasive. 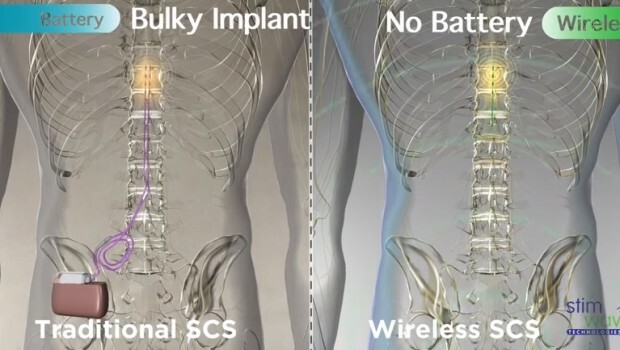 Spinal cord stimulators, which also use electricity to block pain, are surgically implanted next to the spine. “We’re not talking about a 10 percent reduction in pain. We’re talking a 50 to 80 percent reduction in pain, which is exactly what one sees with spinal cord stimulation,” says Smith. 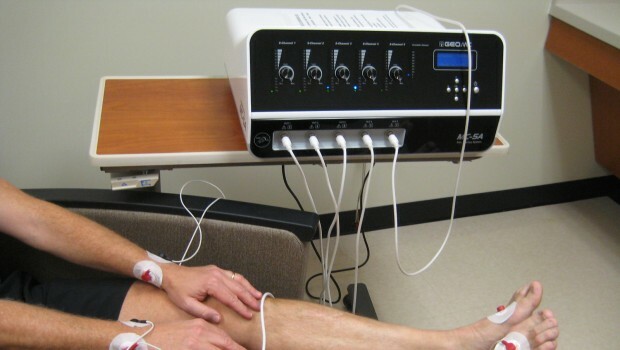 A typical session on a Scrambler lasts 30 to 45 minutes, with the device sending low doses of electricity through electrodes placed on the skin of painful areas. The device “scrambles” or re-boots nerves left frayed and over-sensitized by chronic pain. “You feed in artificial nerve impulses designed to confuse the nerves, scramble the pain information that they’re sending, and allow them to re-set,” says Smith. Although the studies are promising, they’ve been small and haven’t made much of splash in the medical community. Originally developed by Giuseppe Marineo, an Italian scientist, about three dozen Scrambler devices are now in use at pain clinics in the United States, mostly on the east coast. They are licensed to Competitive Technologies, Inc. (OTC: CTTC) a small technology company in Fairfield, Connecticut that distributes and leases the Scrambler under the name Calmare pain therapy. In Italian, the word “calmare” means “to ease” or “to soothe”. “If this were a very rich company, it would invest $3 million and do a 60 patient sham controlled trial in a heartbeat. But the company doesn’t have that money,” says Smith. Perhaps the biggest barrier to making the Calmare Scrambler more widely used is that the therapy is not usually covered by Medicare or private insurance companies. 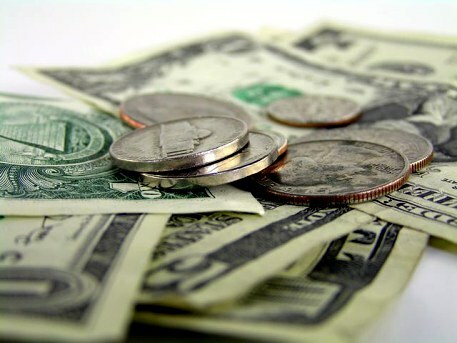 As a result, many patients pay in cash, usually about $150 to $200 per treatment. That can add up to thousands of dollars after a standard course of ten treatments. “We are not what is called a ‘standard of care’ yet. 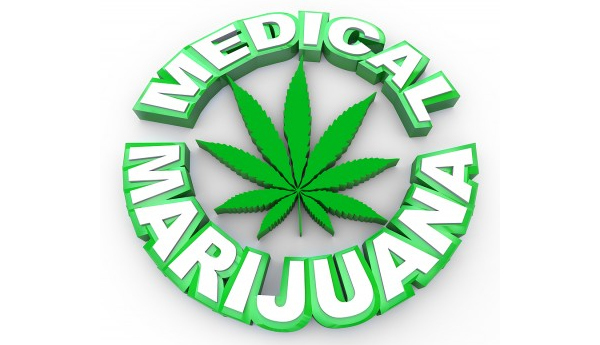 And believe me, if we were, the number of people that could be treated with this would escalate dramatically,” said Johnnie Johnson, Competitive Technologies’ chief financial officer. Johnson says Calmare therapy is more cost effective than prescription painkillers or other types of pain treatment that are reimbursed by insurance companies. “A narcotic type drug or a very expensive drug could cost $400 to $1,200 a month. If you took half that money and applied it to Calmare, the payout on that is pretty quick,” says Johnson. But Calmare therapy doesn’t work for everyone. Beth Stillitano, a North Carolina woman who suffers from a chronic pain condition called Reflex Sympathetic Dystrophy (RSD), had a very mixed experience with Calmare therapy. 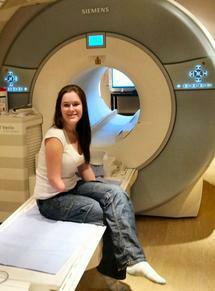 The first few treatments went well, leaving her pain free for the first time in 16 years. But a second course of therapy, held months later, did not go well. Stillitano stopped the treatment after just two sessions. “I was in a lot of pain, and I could not even drive. My sister said watching me have an hour session of Calmare therapy was torture for her. That night, I went into complete flare-up,” Stillitano told National Pain Report. Dr. Smith says more studies are needed to fully understand how the Calmare Scrambler works – and why it doesn’t for some patients. “There are probably 20 percent of people who don’t respond to anything, but it seems like the other 80 percent get at least minimal, if not substantial relief. We’ve had people where you can actually see the redness and pain and inflammation diminish over a couple of days as the pain gets re-set,” Smith says. 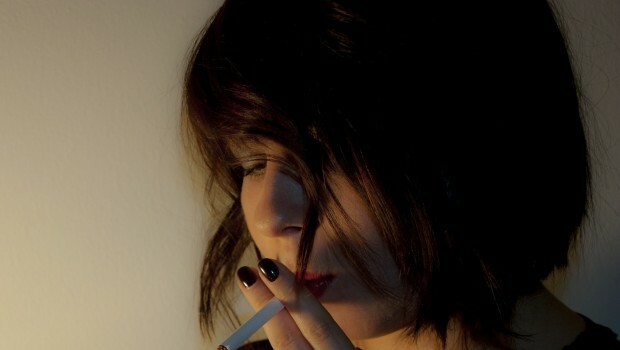 “It could be that some of this is placebo. And I’m more than willing to accept that,” he adds. Although it’s been used primarily to treat neuropathy, Calmare has been used with some success to treat other chronic pain conditions such as fibromyalgia, phantom limb pain, back pain, and Chronic Regional Pain Syndrome (also known as RSD). This fall, Smith starts work on yet another study – this one on breast cancer patents – which is being funded by the Avon Foundation. The study will test the Scrambler’s effectiveness in relieving neuropathic pain cause by chemotherapy. I sure wish I could afford to have this. Would be nice to be pain free. Wake at night with pain even. I am glad some people who can do this are pain free. There are several differences between Calmare and a Tens device. Calmare doesn’t operate on the gate theroy of blocking pain like a Tens device. It has 16 different algorithms that send a new message every three seconds of no pain. When you disconnect a Tens unit the pain resumes. Calmare pain relief can last from a month to several years. Unfortunately tens of millions of people have damaged nerves today and are in a lot of pain today and need pain relief today while science hunts for the cause tomorrow, if ever. 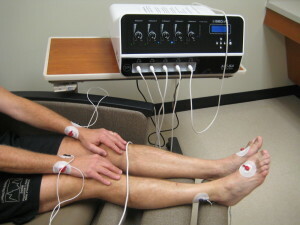 what is the difference between this therapy and TENS unit or non branded item we use at home? I notice I can dial the pain down measurable by what i describe as ‘tricking’ my brain by interupting signals using my TENS unit when placed in different areas. 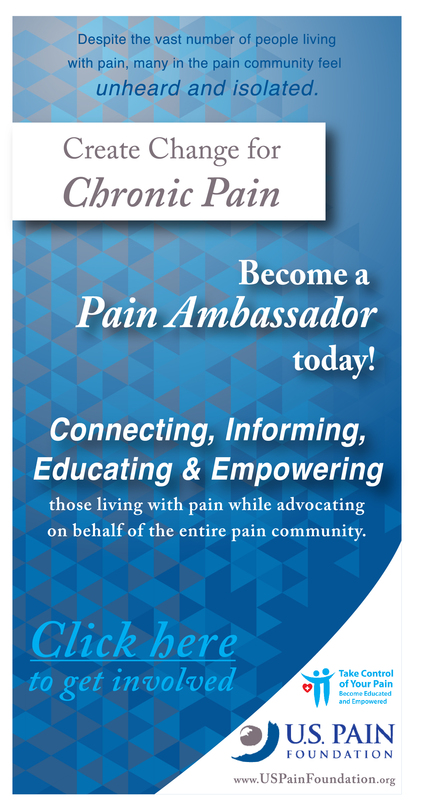 while I appreciate articles on pain relief, this one sounds a bit like a sales advertisement. How bout more money into what CAUSES the original disorder that frays those nerves to start with. Wouldn’t this be more $ effective to help avoid it from the beginning?